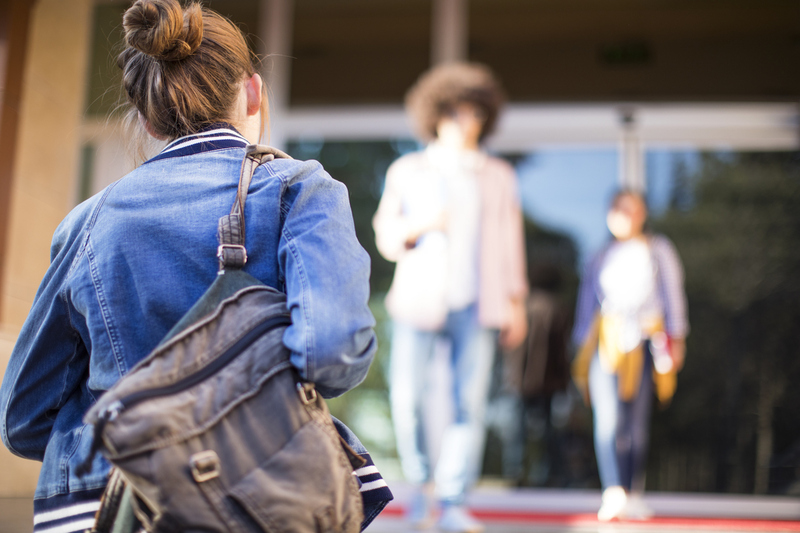 Over the past decade, the percentage of students at U.S. college campuses seeking mental health care has increased significantly—from 19% in 2007 to 34% in 2017, according to a study published Monday in Psychiatric Services. The most common location for the college students to receive these services was on campus, the study found. For the study, Lipson and colleagues analyzed 10 years of data collected for the Healthy Minds Study—an annual web-based survey examining mental health, use of mental health services, and related issues among undergraduate and graduate students. Students at participating institutions were randomly recruited to participate in the survey by email and were required to be at least 18 to participate. Of the 155,026 students (56.5% female; 74.0% white) from 196 campuses included in the sample, 26.9% screened positive for depression, and 8.2% reported suicidal ideation within the past year. Students most commonly reported receiving services for mental health care on campus, with rates increasing from 6.6% in 2007 to 11.8% in the 2016-2017 academic year. The rate of students reporting past-year treatment increased from 18.7% in 2007 to 33.8% in 2016-2017, with similar patterns for both therapy/counseling and medication use. The proportion of students with a diagnosed mental health condition also increased over this period, from 21.9% in 2007 to 35.5% in 2016-2017. Between 2007 and 2017, students reported less stigma regarding mental illness: the percentage of students who agreed with such statements as “most people think less of a person who has received mental health treatment” (perceived stigma) or “I would think less of a person who has received mental health treatment” (personal stigma) dropped from 64.2% to 46.0% and from 11.4% to 5.7%, respectively. For more on what colleges can do to help students seeking mental health care, see the Psychiatric News article “Duck Syndrome, Social Media, and Struggling Together” by Matthew C. Fadus, M.D.